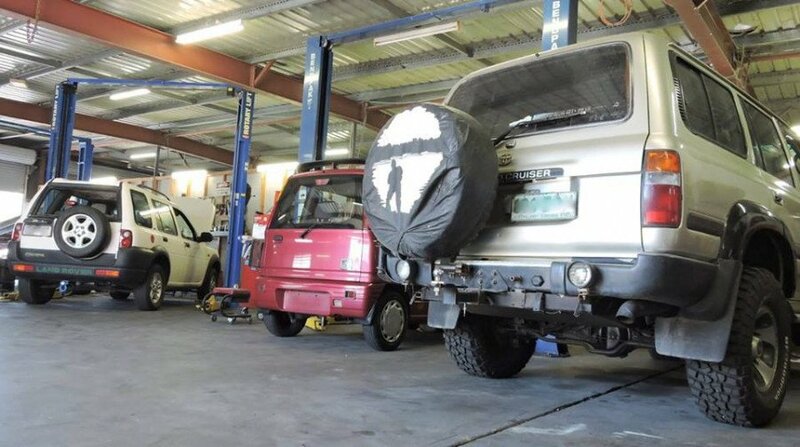 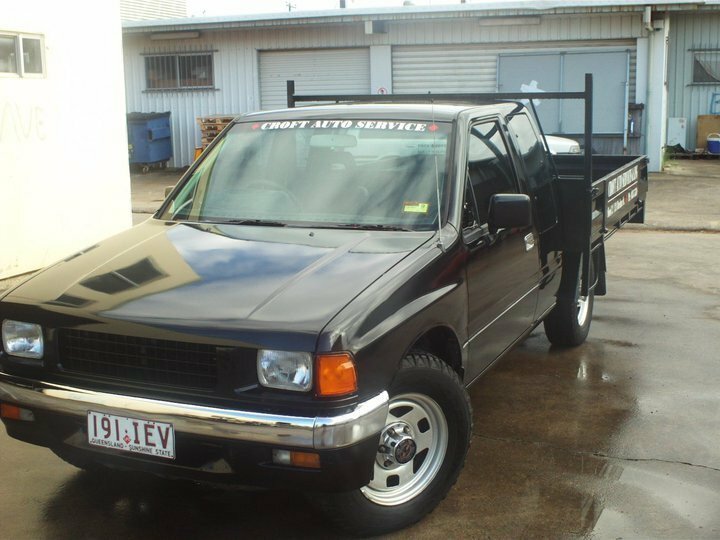 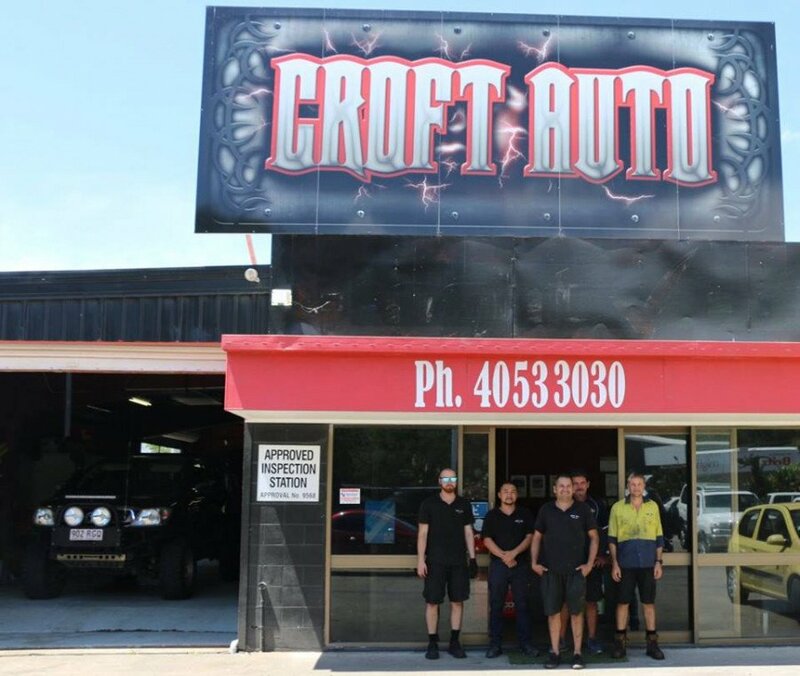 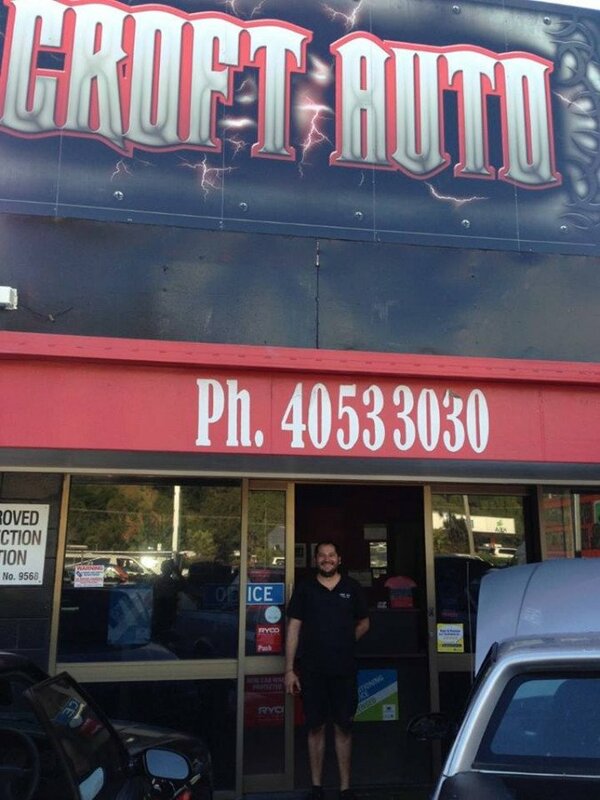 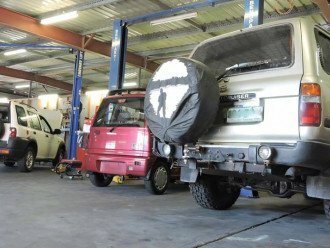 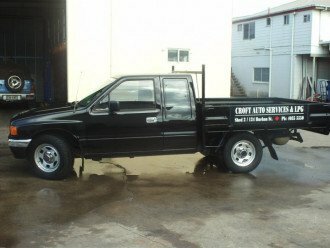 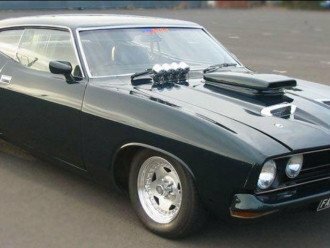 Croft Auto Services & LPG < Auto Repairs - Mechanics / Auto LPG in Cairns North < Cairns Local - Cairns Local Business Directory for Cairns, Bungalow, Palm Cove, Smithfield, Yorkeys Knob, Manunda, Portsmith, Stratford, Clifton Beach, Kewarra Beach and surrounds. 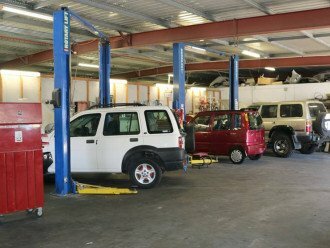 We really are your one stop auto shop. 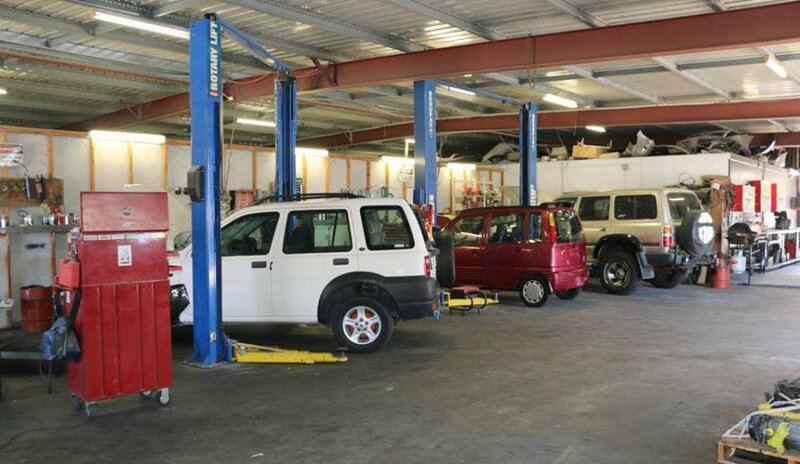 As well as all your air conditioning, LPG, EFI and general servicing & repair needs, we can have your dents, scratches & scuffs repaired and even your car detailed at a great rate. 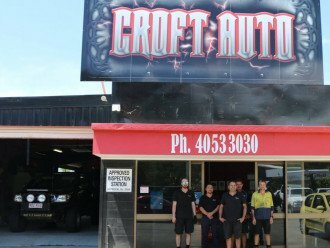 Croft Auto Services & LPG are a locally owned company that strives for perfection in all that we do. Our qualified staff have been servicing Cairns and suburbs since 2010. 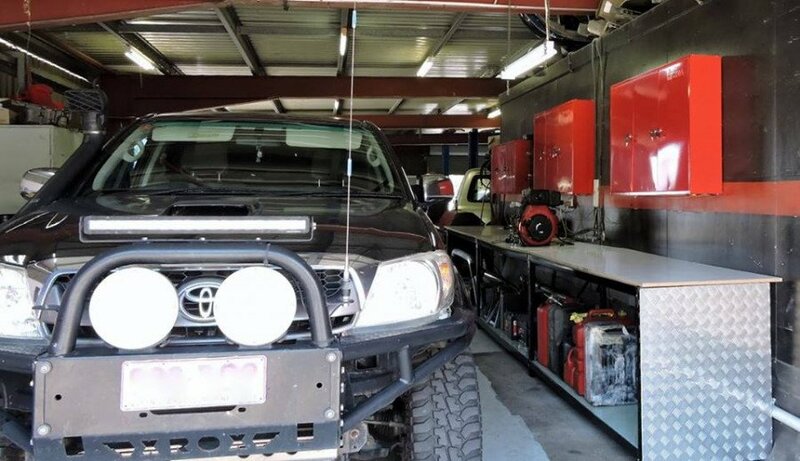 LPG installation and LPG repairs. 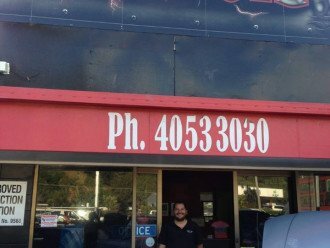 We are the only specialist LPG repairers and installers in Cairns. 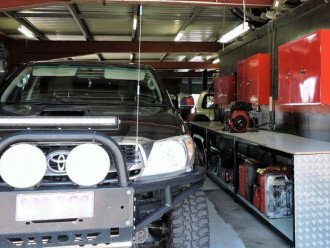 We have a team of gas motor fuel installers and safety certificate examiners who can ensure that your vehicle is safe for driving. 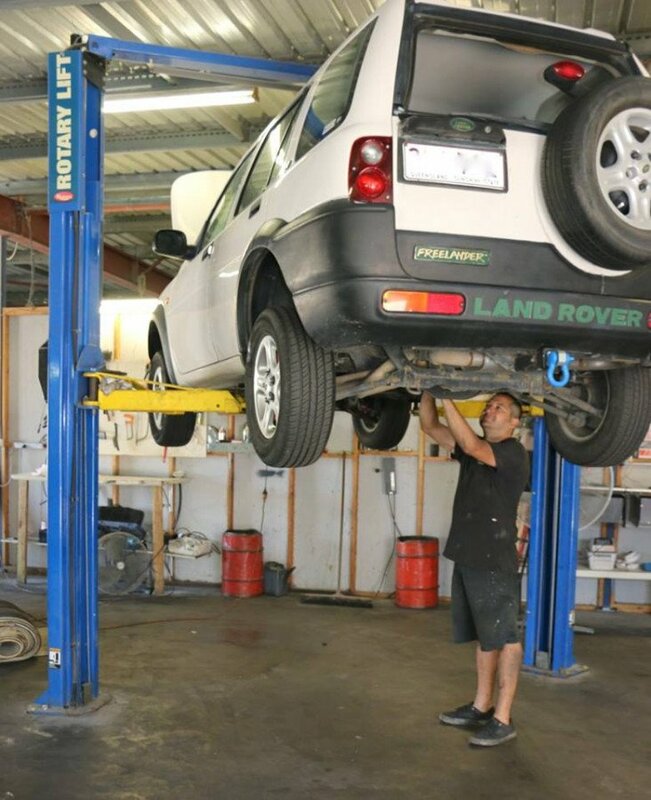 No job is too big for our highly skilled team. 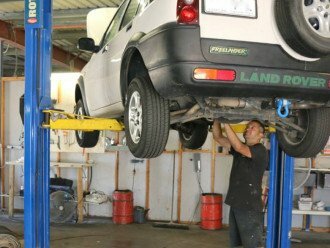 Call us or drop in today.